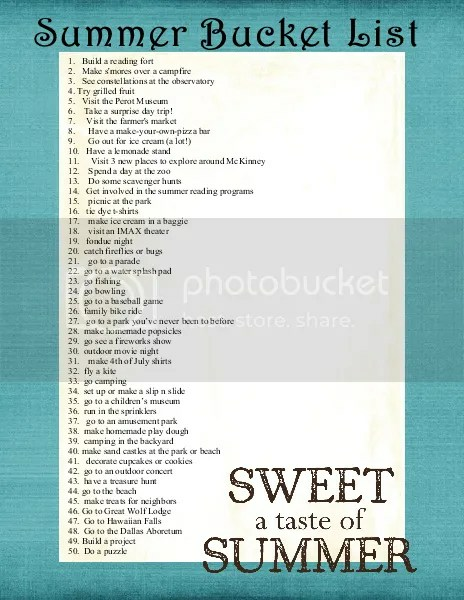 Summer Bucket List - Life. Love. Reality. 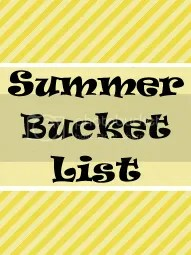 This past weekend we created a list of fun activities that we want to do this summer. I hope the girls are ready for an amazing summer because we have a lot to do!